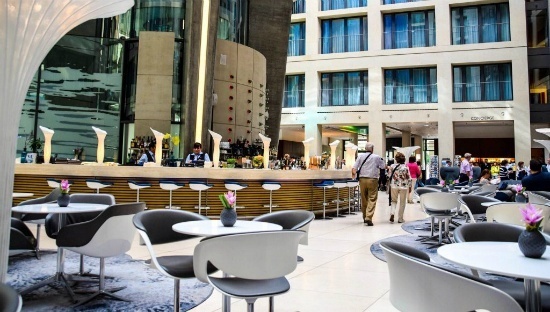 We also have an interesting piece by Daniel Hughes on a new way to view the 20/80 rule in your hotel database. And we finish up with Google’s survey insights on vacation planning and how to use this information to create better marketing campaigns. 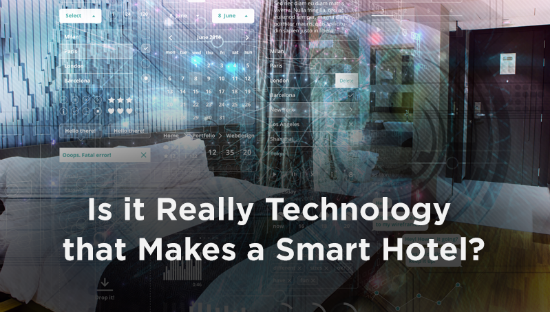 Tech gadgets and mobile control over the nooks and crannies of a hotel room are all the rage right now. 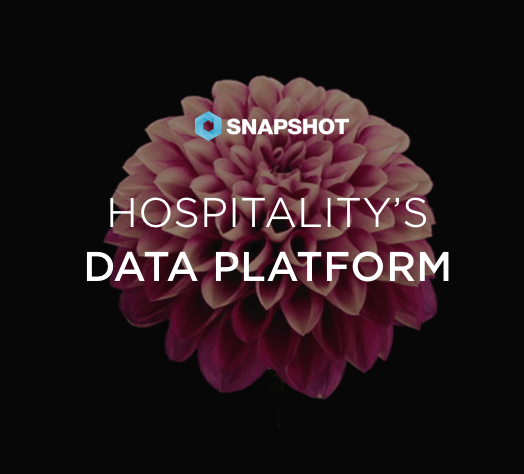 Hotel brands, such as Aloft, are heavy hitting on in-room technology to stand out from a sea of competitors. As Brian McGuinness of Starwood notes, there was a time when travelers were drawn to hotels because hotels were better than home, but then “’people started doing great things to their houses and hotels needed to catch up’” (Travel and Leisure). Hence, the move in recent years to make hotels more interesting and innovative than the average home. Spain’s Balearic Islands have begun a crackdown on the growing private holiday rentals sector, as anti-tourism protesters in Spain threaten more disruption. 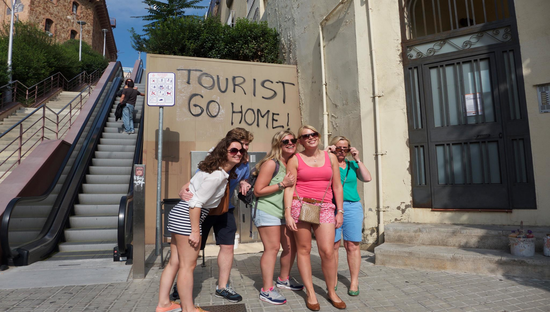 An attack on a tourist coach carrying Brits in Barcelona last week and a protest in Palma and Mallorca, were described as isolated incidents. So, what does it's all mean for the future of tourism in Spain? If your desire is to innovate. If you want to be a disruptive force in your industry. Try inverting the 80/20 rule by figuring out what to do with the 80% of your customers who account for only 20% of sales. 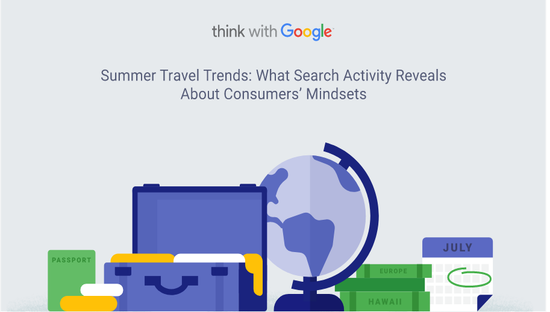 According to Google’s survey, 6 out of 10 people considering a summer trip were already conducting some type of research in February, yet 46% had not decided on their destination. Recent searches reveal the types of trips travellers are looking to plan—and how they'll plan them. These are great insights, that you can take advantage of in your future marketing efforts.